 True North Photography is a boutique studio servicing weddings on the Gold Coast, Brisbane and south to Byron Bay. Weddings are magical occasions and capturing the essence of that day is what we do. We record your unique story with care and creativity, preserving your day as a visual keep sake, forever. Browse the site and if you think we could be a good fit, I'd love to hear from you. These are some of the words that best describe our style of photography. We like to shoot in a photo-journalistic style which lends itself to capturing candid moments and recording the day as it naturally unfolds. We create beautiful images with soft available light, relaxed natural posing and edit with restraint. Being comfortable, relaxed and confident in your photographer is of the utmost importance. We are there for you and your partner not only on the day but in the months prior to your wedding. Always available to guide and advise but most importantly, listen. No two events are the same so couples are catered for individually. We pride ourselves on being completely flexible and approachable, so ask away... no request is too big or small. Your wedding day is supposed to be fun, so enjoy it knowing your in good hands. Behind the camera lens you'll find a passionate designer/photographer who absolutely loves his job. I appreciate the couples I meet, the places I go and the spontaneity of every shoot. Originally from Sydney I put roots down on the Gold Coast over 25yrs ago. I guess I can finally call myself a Queenslander. With an extensive background in graphic design, digital photography and image editing are skills I’ve been honing for over 15 years. Merging design and photography draws upon a life time of industry knowledge and restores creative soul to my work environment. It’s taken a career to find my calling but I’ve chosen to create for couples over corporates.